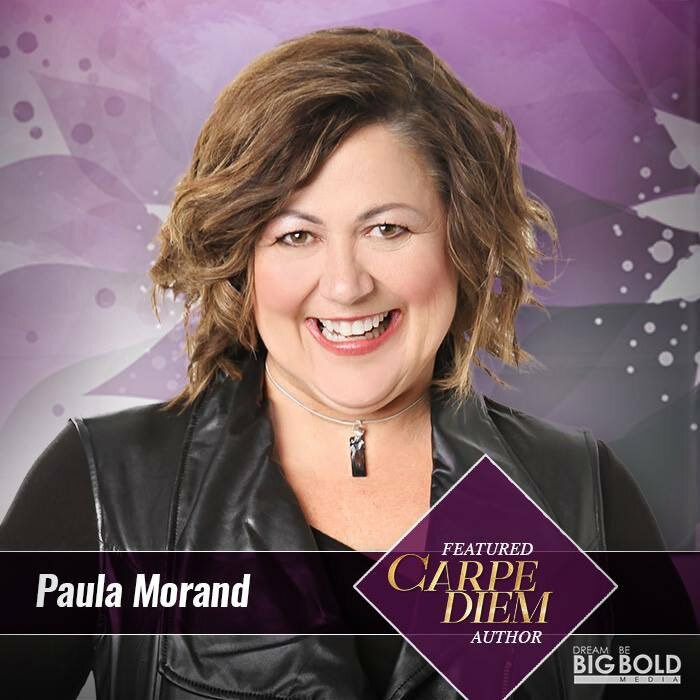 Paula Morand | Dream BIG. Be BOLD. Got fear? Dump it! Have doubts? Kick them the curb! Negative outlook? Give it a divorce! Feel unworthy? Accept your crown! Got shame? Break up with it! 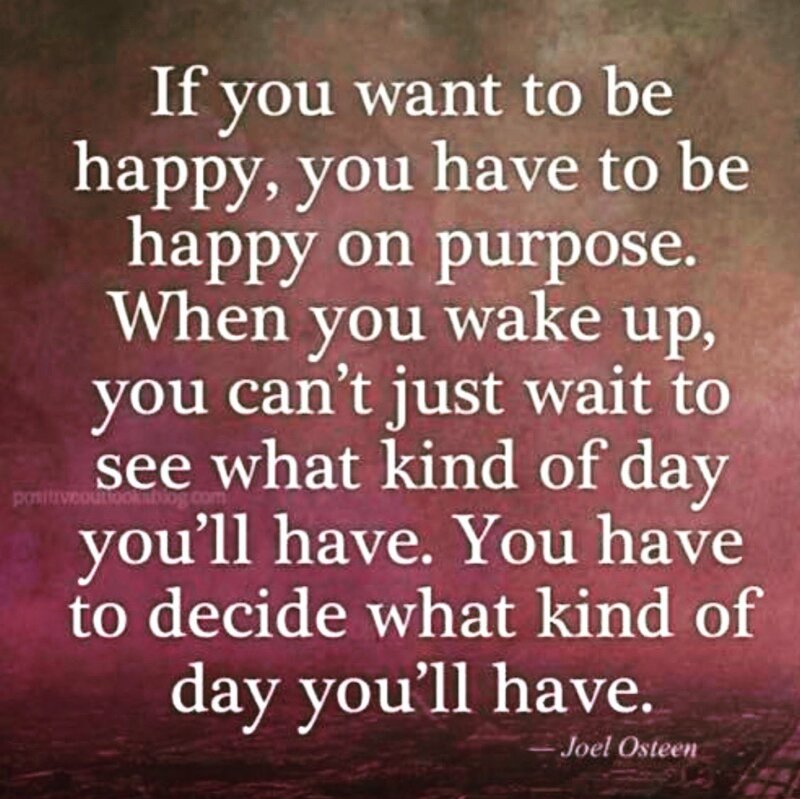 Your future depends on your ability to own your awesome! The truth told straight. 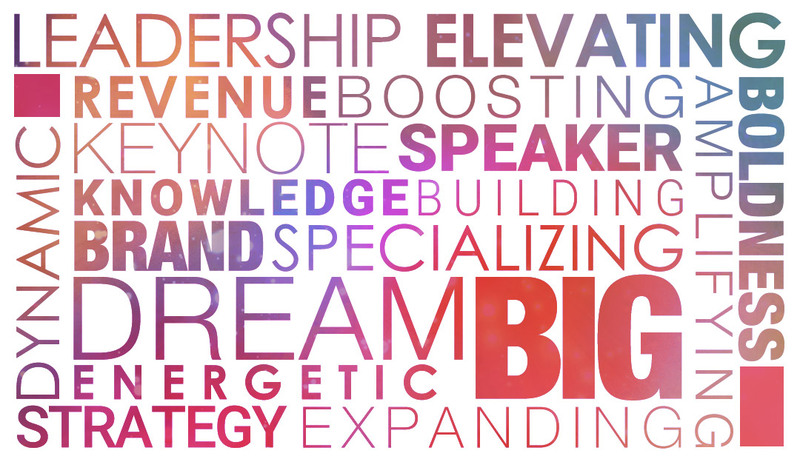 The real deal on what it takes to be successful in the competitive world of sales. 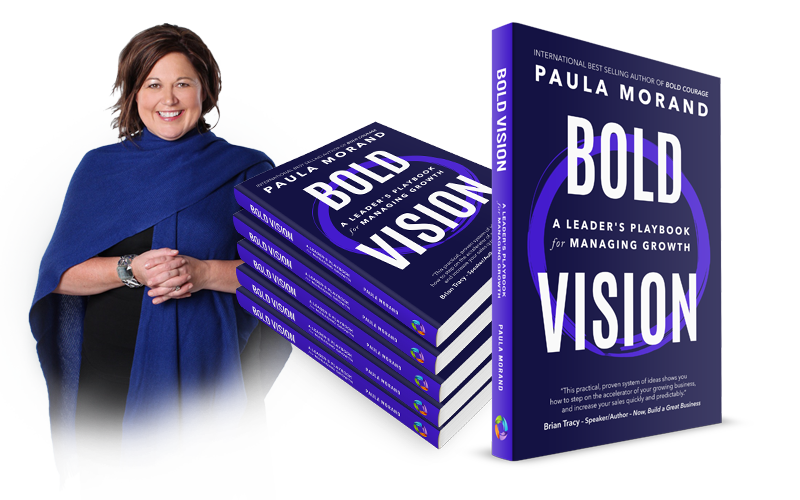 Paula reveals her proven acceleration secrets for super sales achievers and demonstrates how to achieve powerful sales outcomes. 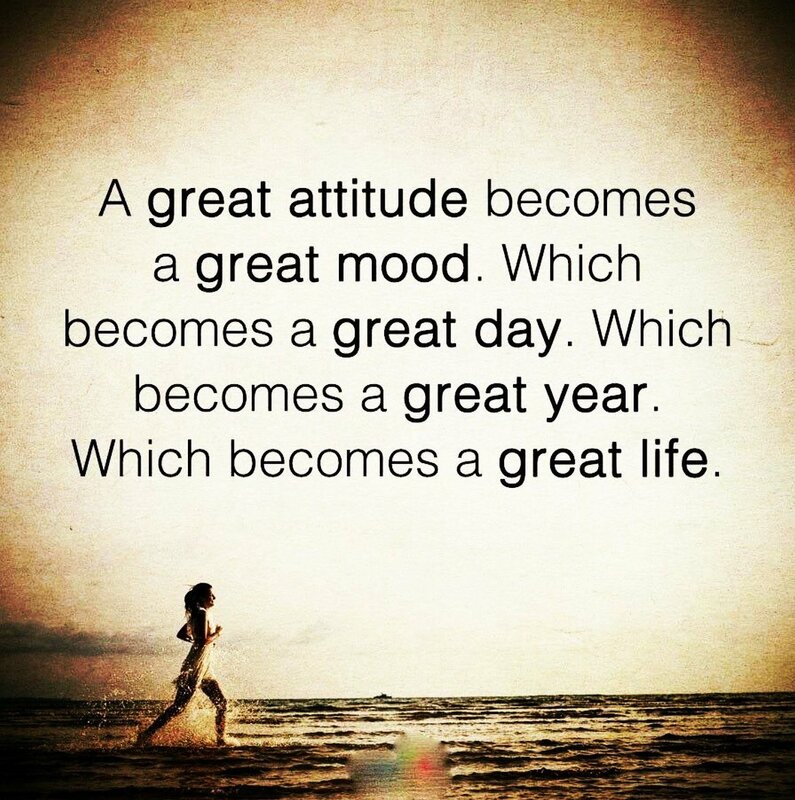 The power of leading the shift from an I can’t attitude to a we will attitude! Increasing budgets? No problem! Decreasing resources? Less is more! Impossible demands? Find a way! Conflicting people? You’ve got this! Imagine what you could accomplish for yourself and with your organization if you could figure out how to always say the right thing at the right time to the right person. Not possible you say?